People ask me all the time how I manage to keep my teeth so pearly white, especially with the amount of coffee I consume on a daily basis. 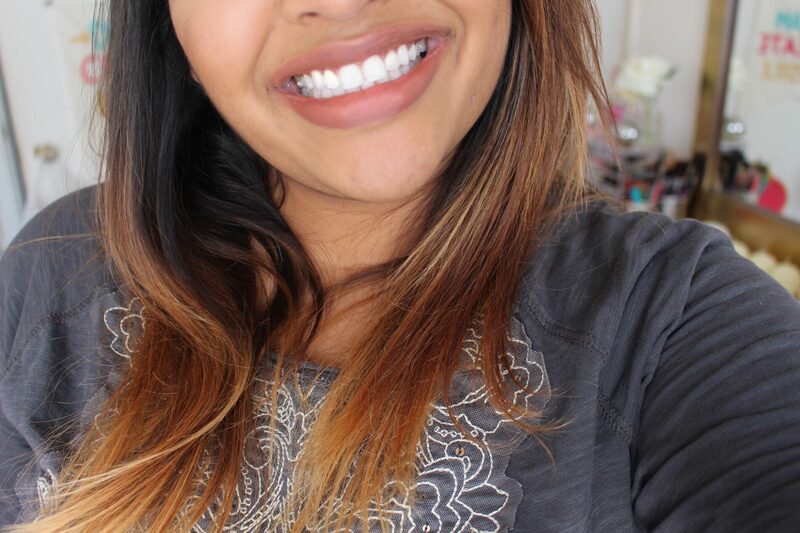 So in this post I wanted to share a few products and tips to keeping that smile nice and white. Once every other year I use the crest whiting strips. I go for the supreme flex fit because it’s the only crest whitening strips that is long for both top and bottom set of teeth. These whitening strips are very comfortable to wear and does not slip and slide everywhere. If you have sensitive teeth, there is a gentle version. Along with the strips, I use both the 3D white tooth paste and the mouth wash on the daily. These two products maintain my white smile. Other tips: Eat strawberries, crunchy foods such as apples, drink your coffee/soda/juice with a straw, and rinse your mouth off with water after eating. And that’s it. It’s that simple. 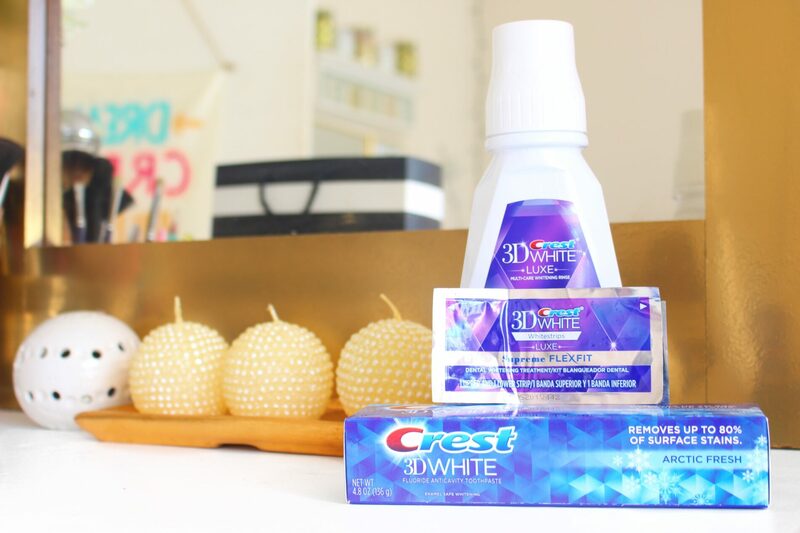 Try these products and tips out for a month and I guarantee your teeth will be sparkly white!